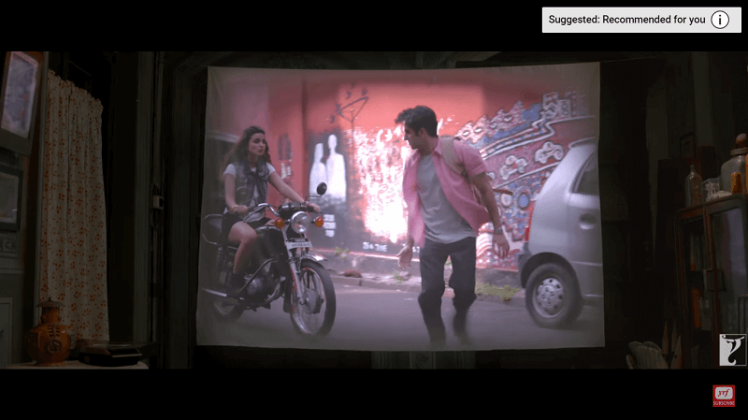 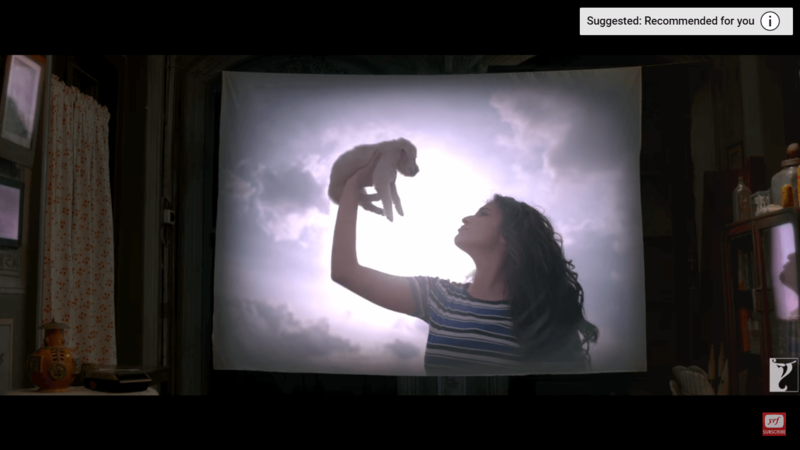 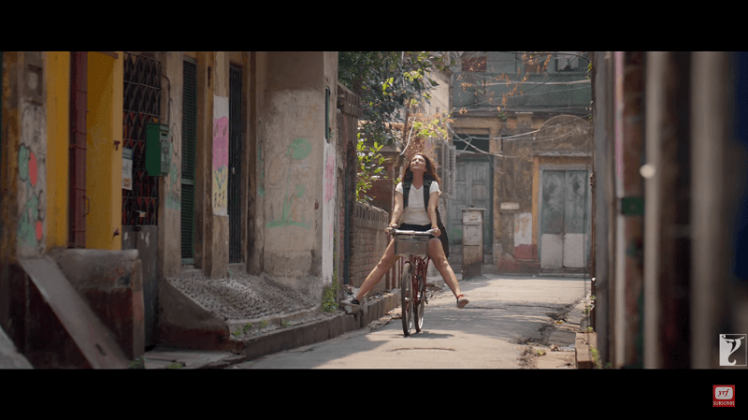 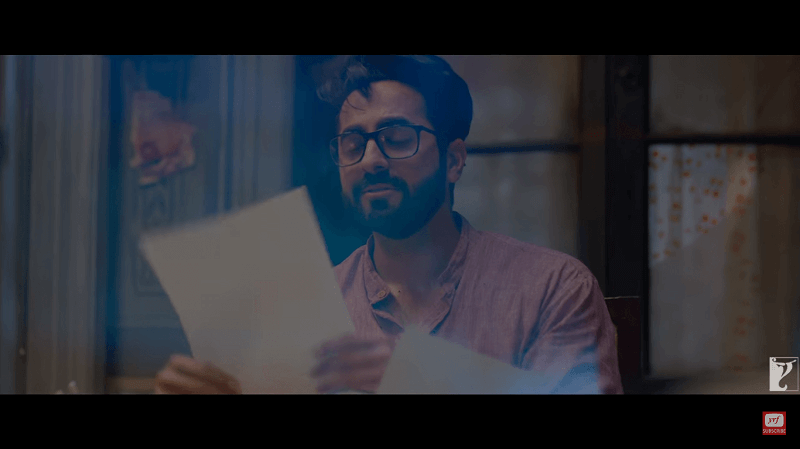 Official movie teaser trailer of Meri Pyaari Bindu is out and is adorable! Official movie teaser trailer of Meri Pyaari Bindu is out and it is adorable! Meri Pyaari Bindu is an upcoming Hindi romantic comedy movie, which revolves around the love story between a singer (Parineeti Chopra) and a writer (Ayushmann Khurrana). 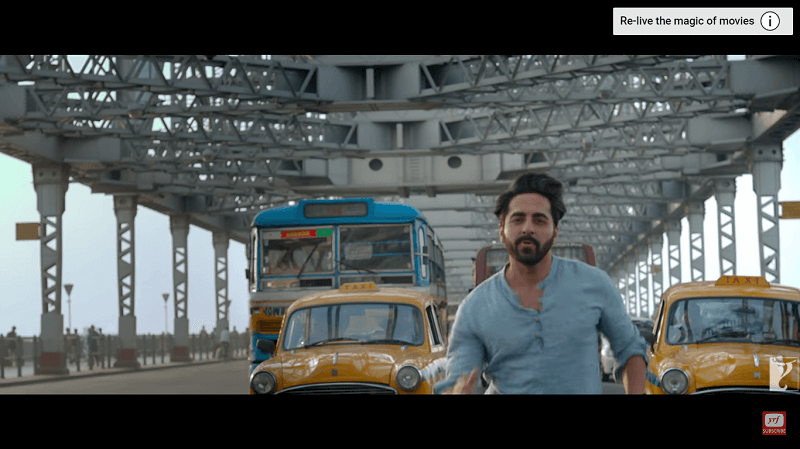 With Kolkata in the backdrop, the trailer of this movie will leave you with a very warm and fuzzy feeling. 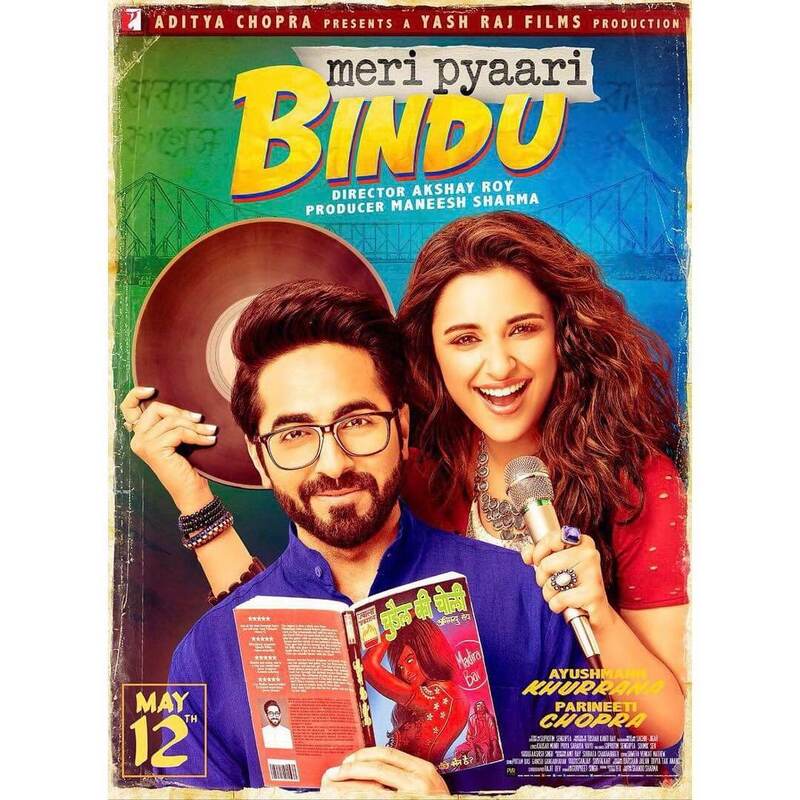 The poster of Meri Pyaari Bindu was released on March 30, 2017. 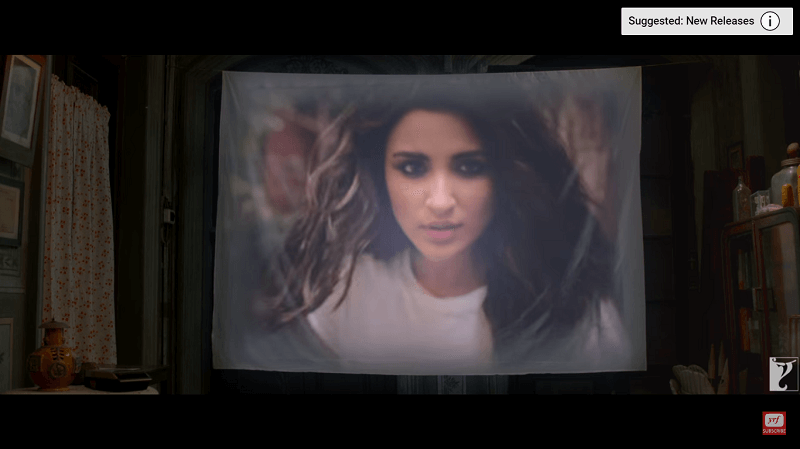 It shows Parineeti Chopra holding a record and a mic and Ayushmann Khurrana holding a novel. 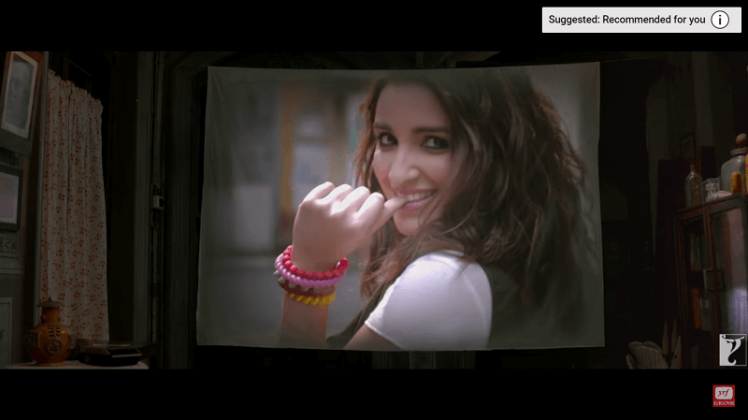 The poster has an old world charm to it, as it looks like a 90s’ color pop poster. 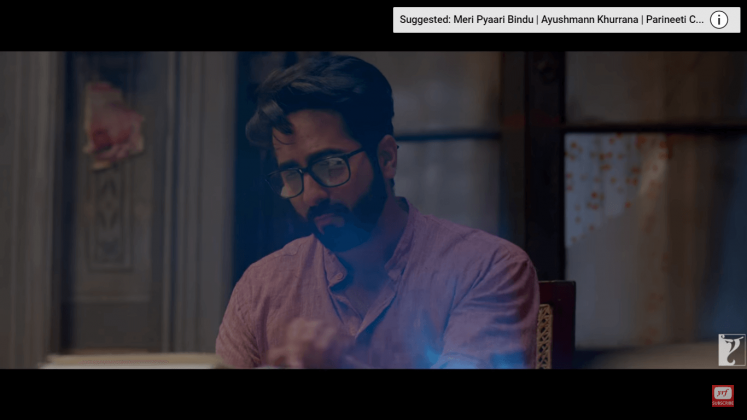 The trailer of Meri Pyaari Bindu released today, March 31, 2017. 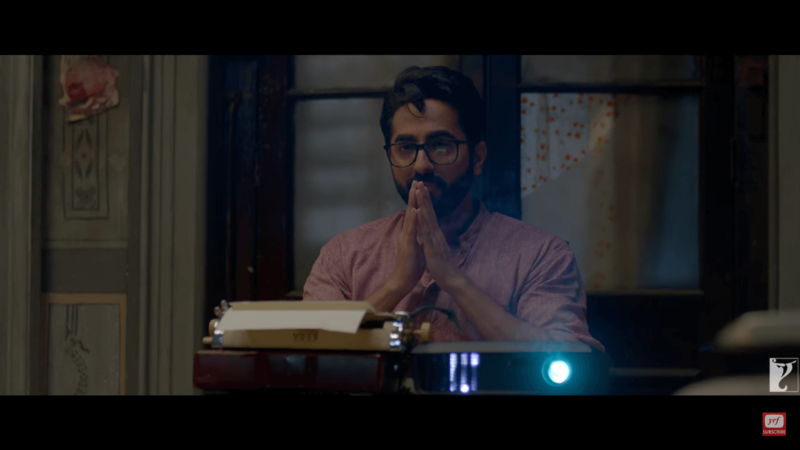 It has Ayushmann Khurrana getting flashbacks of his past love interest and starts with Ayushmann’s character, Abhimanyu watching old records of Bindu (Parineeti) and describing about her frivolous nature. 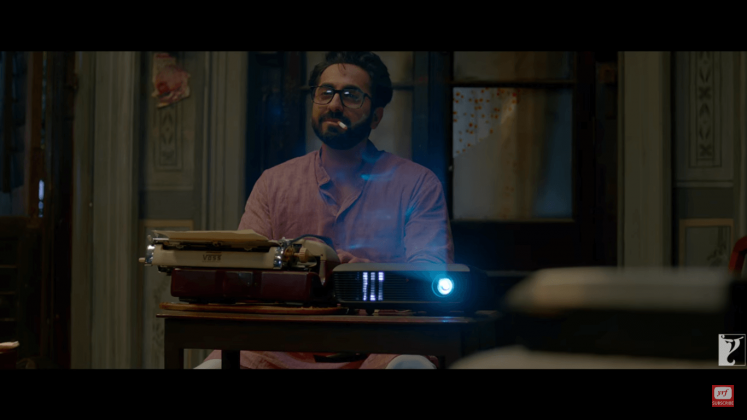 The shooting of this movie got over in October 2016, and is all set to release. 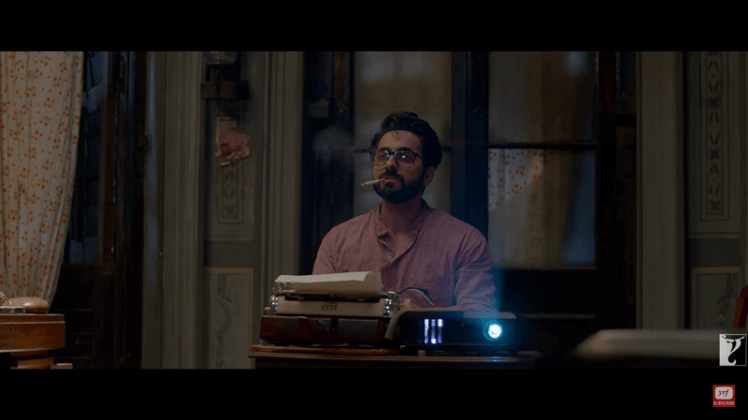 Parineeti looks absolutely mystifying in the movie while Ayushmann is totally justifying the struggling writer look. 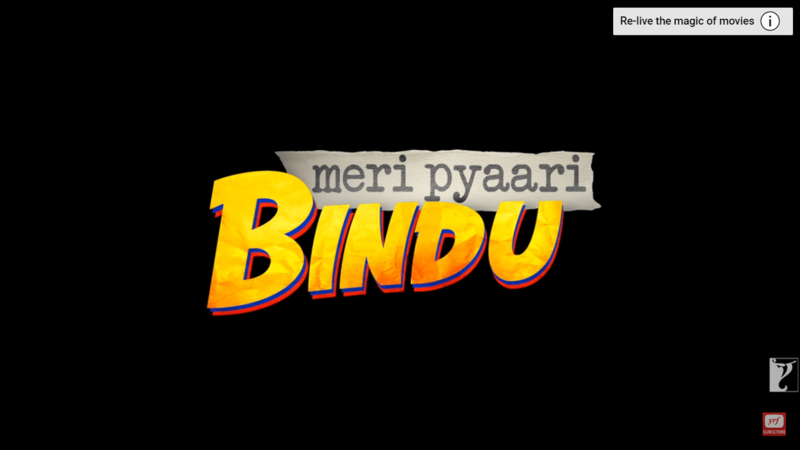 Meri Pyaari Bindu is a Yash Raj Films production. 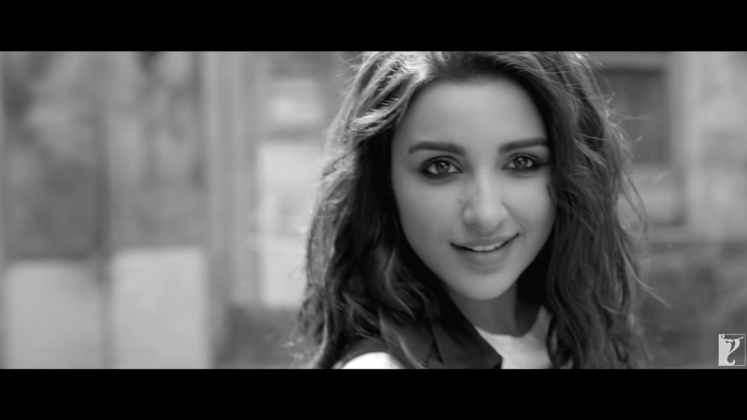 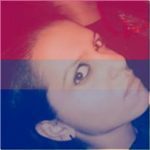 It is directed by Akshay Roy and written by Suprotim Sengupta. 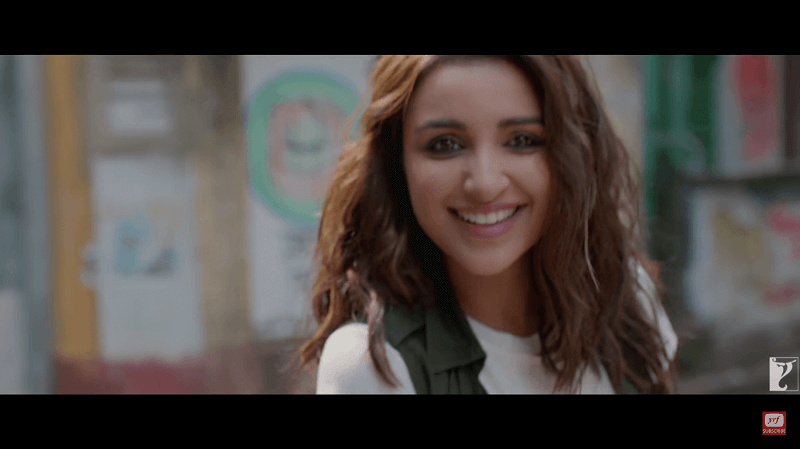 The soundtracks of this movie are sung by Shreya Ghoshal, Parineeti Chopra, Monali Thakur, Ayushmann Khurrana & Kumar Sanu. 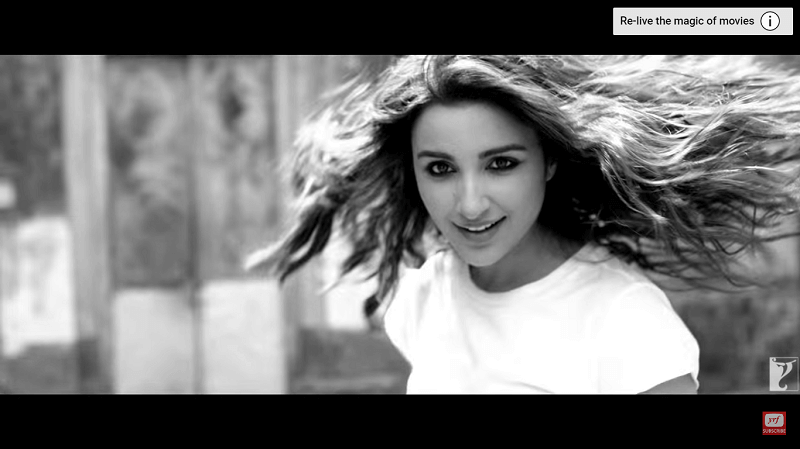 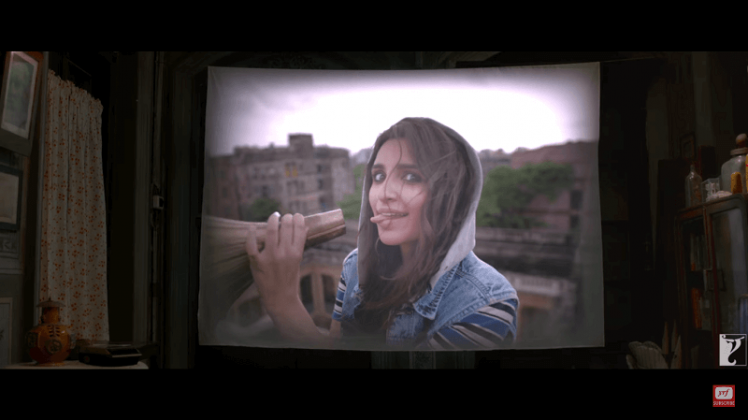 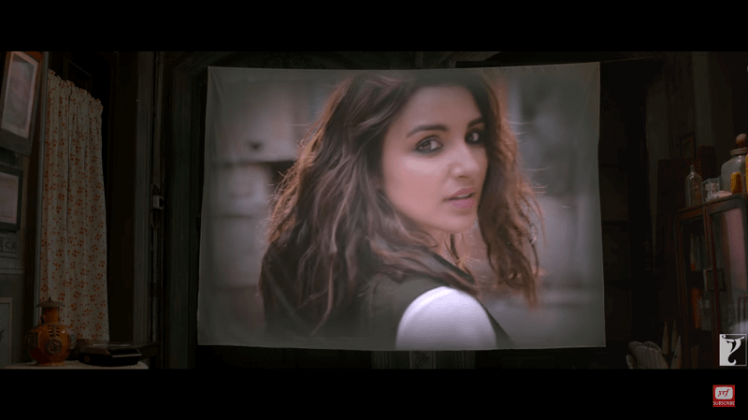 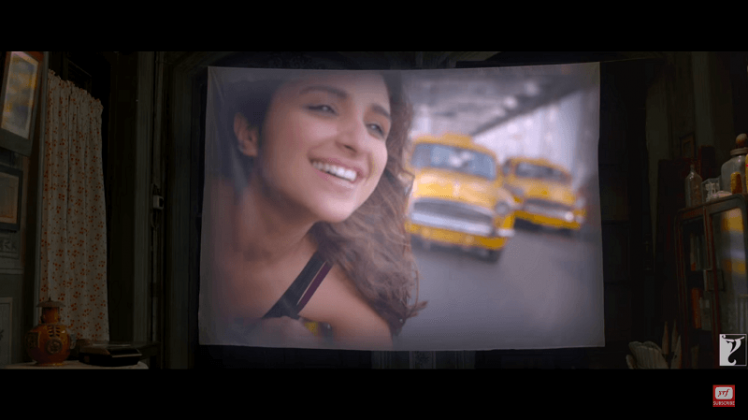 Parineeti makes her singing debut in this movie with the soulful song Maana Ke Hum Yaar Nahin. We are eagerly looking forward to the release of Meri Pyaari Bindu on 12 May 2017.